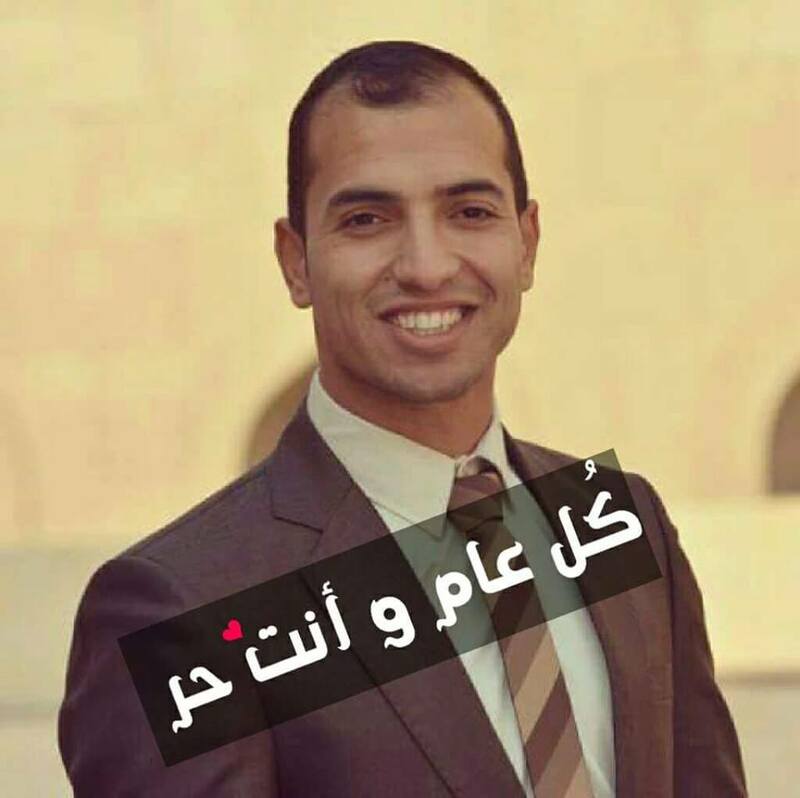 Mostafa Gamal Farnisa is a recent graduate from the medical school in Al Azhar university. He was very involved in charity work all over Egypt helping people stand on their feet and connecting those who have donations with those who need help through social media networks. Mostafa was busy doing these social activities but he was also vocal against the oppression of the military regime in Egypt. He is a survivor of the Rabaa massacre (August 2013) where he volunteered as a field doctor and came to witness horrific killings and crimes against humanity in the worst massacre in Egypt's modern history. His younger brother was also a survivor of the same event and did get shot in the brain which resulted in a long a coma. They come from a village in the Nile Delta known for its revolutionary stances. 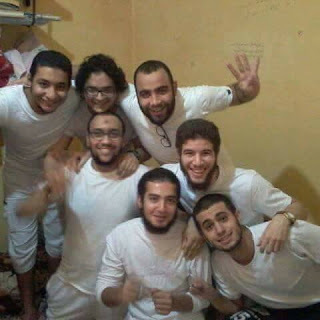 In October 2015, after returning from his shift in the hospital where he started working after graduating last year, Mostafa was kidnapped by the Egyptian security forces from his apartment in Cairo at 1 am in the morning. At the same time, his 60 year old father was also kidnapped from their home which is located in a different governorate outside of Cairo. Both of them were accused of being in an anti-government march at that night and they have been in prison without any trials. Every week they postpone their court date and most recently they haven't even allowed visits. The mother and her children are left alone without the oldest son and the father. Mostafa was also recently married and he's very loved and admired by everyone he met. He's paying the price of speaking out continuously and for being a field hospital doctor during the protests and sit ins in 2013. Mostafa doesn't speak any English and isn't a media personality, but he deserves recognition and shouldn't be in prison. He turned 26 in April 2016.